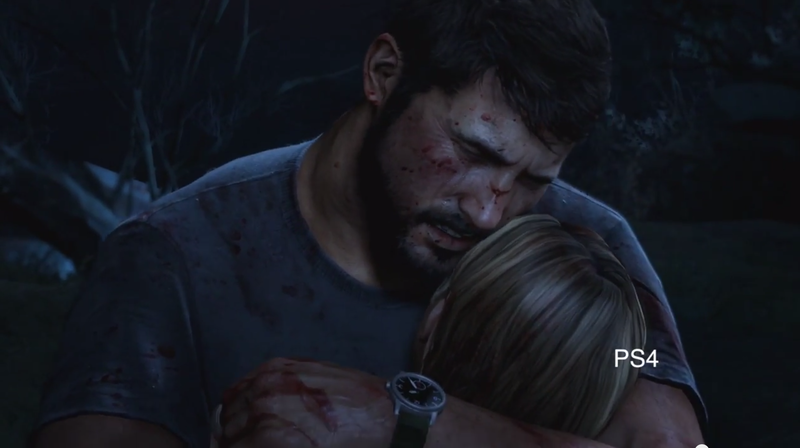 The Last of Us was amazing, but lets be honest, the multiplayer was not that stellar and once you found all the comics and explored all the dialogue there wasn't much left. It's a safe assumption that the game found it's way back on to your shelf, never to be heard from again but always talked about with a tone of reverence. With the remastered version coming to Playstation 4 this fall, you can expect better multiplayer, more DLC, and awesome graphical updates (SUPER HD GIRAFFES). Here is a graphical comparison of The Last of Us on PS3 versus The Last of Us Remastered on PS4. What appears to be subtle difference could actually really impact the overall intensity of the game. For example, those tears running down his cheeks at the end? Punched me right in the feels. This guide by Prima Games will help you refresh your memory on how to deal with the later stages of infection. If you've never played The Last of Us and this is your first time this guide will also help you through the first parts of the game.